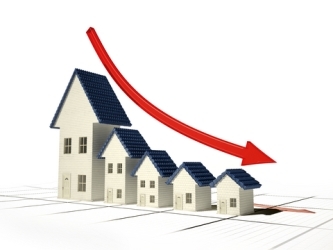 Recent statistics point to a slight sales slowdown within the country’s westernmost province. Residential unit sales in British Columbia fell 3.4% year-over-year in July, according to the British Columbia Real Estate Association. A total of 9,900 homes were sold last month. However, total sales dollar volume -- $6.57 billion -- was up 5.4% year-over-year. The average price of $663,411 was also up, spiking 9.1% year-over-year.